8 AHD 1080P Surveillance Cameras, Professional 8ch AHD DVR, 2 TB HDD WD Purple. 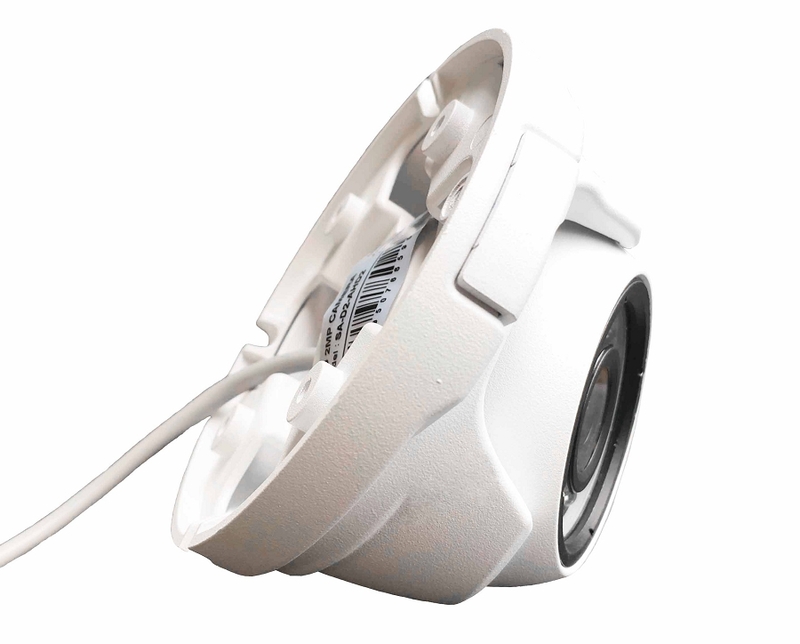 The hottest surveillance package for homeowners, which interesting in good quality surveillance with 1080P resolution. 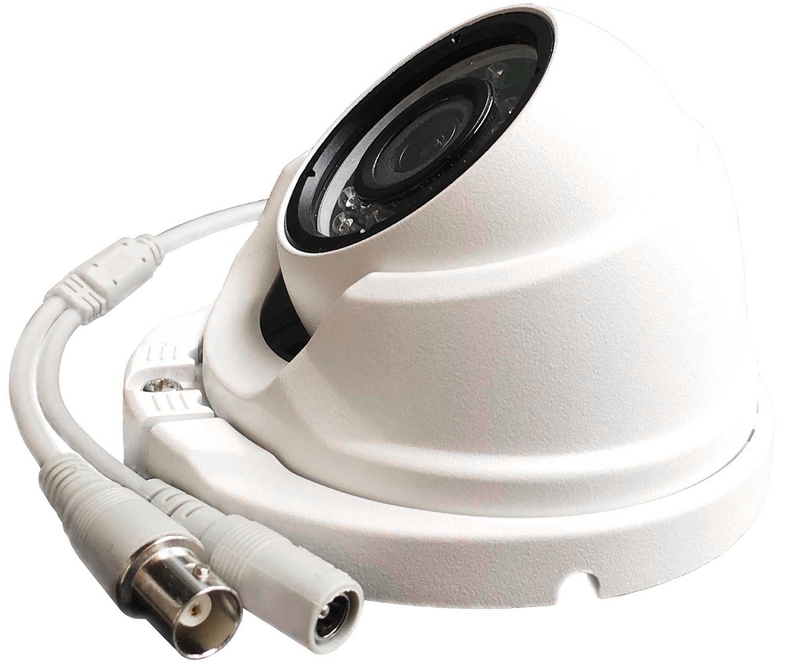 This package has 8 AHD CCTV Cameras 1080P with the best lens(2.8MM) for observe more around your properties. 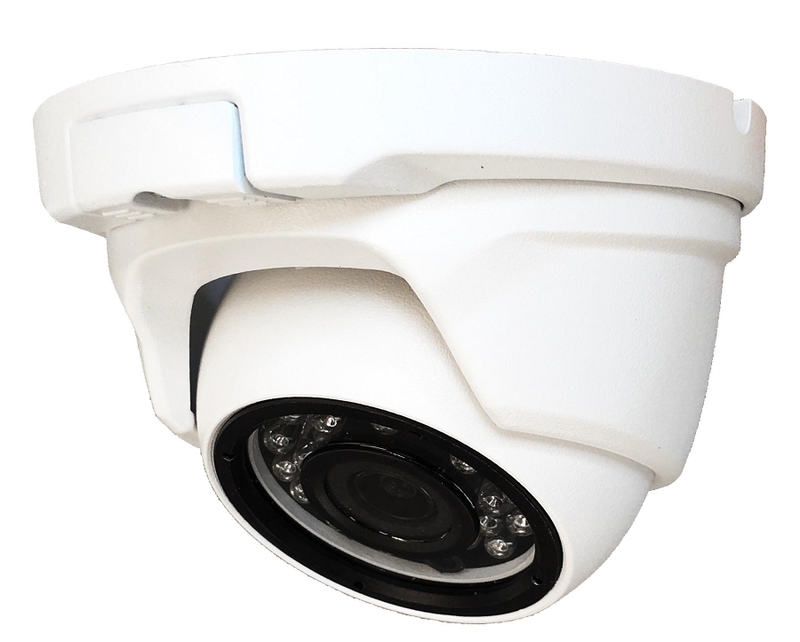 Cameras build-in with night vision up to 20m, the Surveillance cameras SA-D2-AHD2 has professional surveillance image sensor with 1/2.7" size. 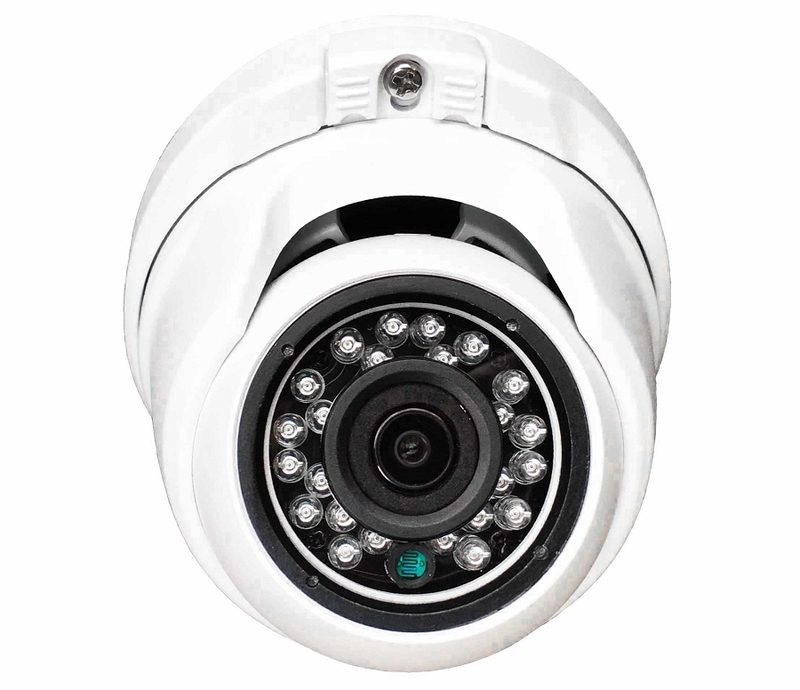 Cameras small, nice have beautiful design, weatherproof, vandal proof made with-in metal house. 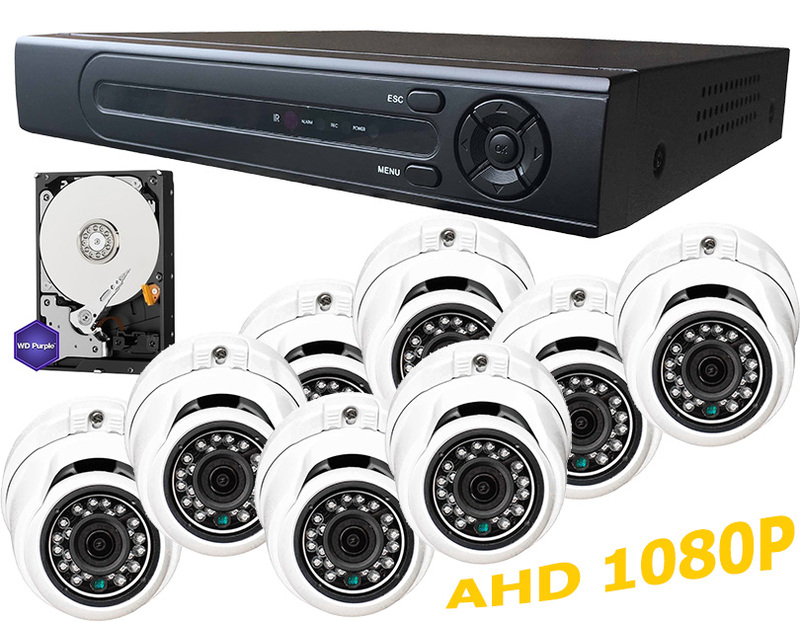 The Package SA-AHD2 also included AHD DVR with true 1080P quality resolution and professional surveillance Hard Drive 2 TB. 3 in 1 AHD Digital Video Recorder SA-DVR1-8/4 has true 1080P resolution, light in use, support up to 8 AHD CCTV Cameras 1080P. 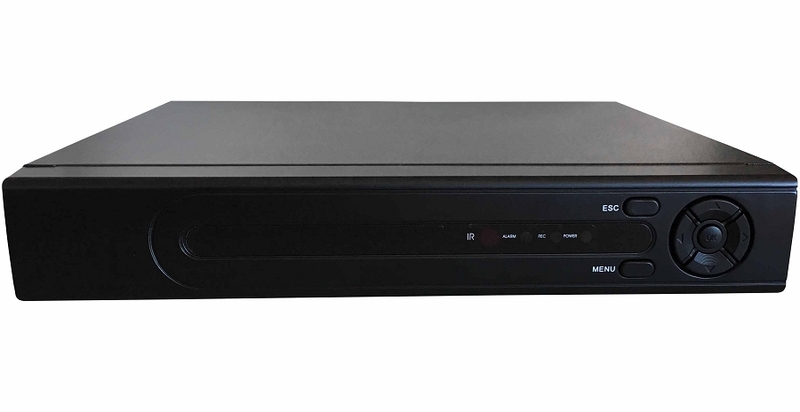 The Digital Video Recorder SA-DVR1-8/4 has VGA and HDMI exits and can be build-in with Hard Drive up to 6 TB. The 8ch DVR model SA-DVR1-8/4 can be accessible from local network or/and the Internet, if applicable, to control the DVR and to render its live video streams on screens of the computers and/or mobile phones, which are permitted to access the it. 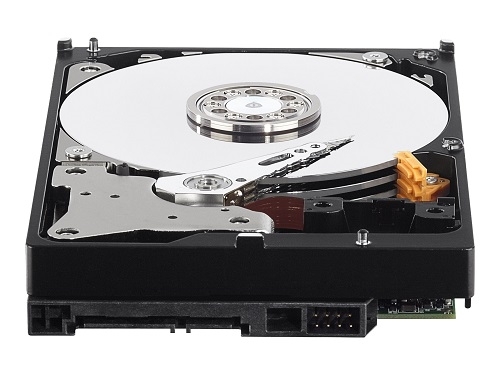 The Hybrid DVR is going with Professional Surveillance Hard Drive, WD Purple WD20PURX 2TB Surveillance 3.5" Internal Hard Drive.